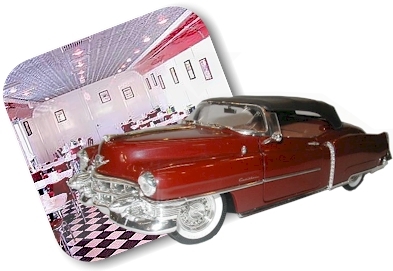 Grease, petticoats, a diner filled with chrome furniture. Colorfull and bright. You do rember them, The 'Happy Days'? We do, and designed a few beveled mirrors with large round corners, the way they were styled in the fifties. So enjoy.